An extremely rare find has been unearthed over at Discogs. 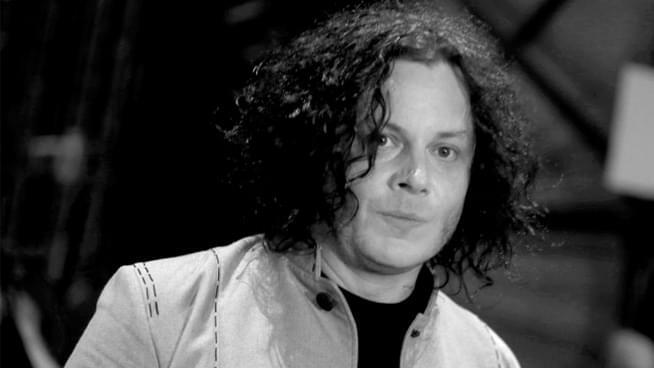 A 1997 cover of Blondie’s’ “One Way or Another” by a Detroit punk band may not sound all that exciting – until you find out that the studio engineer singing back up vocals is none other than Jack White. This is the earliest known recording of Jack, and possibly the rarest. As Third Man Records co-founder Ben Blackwell puts it, “… the release was completely undocumented. I doubt more than a half-dozen people even knew about it”. Twenty-two-year-old Jack’s voice is as recognizable as ever on the tinny, DIY recording.